Having won the battle with the Big C (cancer), you will probably want to do all you can to get your body back to being fit and healthy. But it’s not as simple as slipping on a pair of yoga pants and hitting the gym. Anyone getting back into fitness, no matter their health levels, need to take it slow, this blog post explains the steps to getting back into fitness. But for someone who has battled cancer, the process needs to be even more careful. Before you even think about signing up to a gym, you need to get the okay from your doctor and surgeon to start working out again. Depending on your treatment you may have to learn new ways of doing things; if you’ve had lymph-nodes in your armpit removed, for example, you won’t be able to lift much with that arm. Get your Dr’s approval and advice before doing anything. They might even refer you to a specialist or a physiotherapist to help with your recovery. Don’t go it alone. Your body won’t be at the same level as before; you will need to start from scratch. Go into a few gyms and see if they have a rehabilitation specialist that can help with your workouts. They will be experienced in helping cancer patients and will stop you doing the things that you want to do, but really shouldn’t be. Listen to your personal trainer and trust that they know what’s best. Don’t push yourself when it comes to your fitness. You might have been able to run a marathon before you got ill, but you might struggle to walk a mile at first. Listen to your body; it knows its limits. Use apps to track your progress, and don’t compare it to what you could do - just be happy with what you can do now. Your body has just fought against one of the most deadly diseases in the world, been pumped full of a toxic chemical, and has had lumps and bumps chopped out of it. Appreciate that fact that you’re alive. Revel in every step you take, each day you run a little further and each hair that grows back. If you need a day off, then take it. You’ll get to the point where rest days can be scheduled, but for now, take them when you need them. You may also want to consider help with chores such as cooking and home cleaning. This will allow more time for self-care. 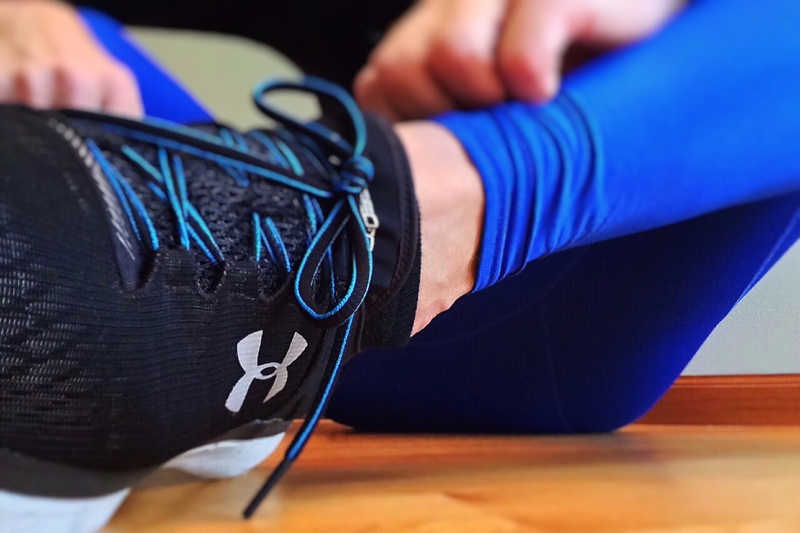 Always make sure you are wearing the right gear for your type of workout - the right shoes and the right support for example. But also make sure that any scars are protected. Scars can become stretched easily from exercising too soon or in the wrong way, and damage can occur. They can also be the victim of friction, so make sure whatever you are wearing won’t irritate the skin. If you have had a mastectomy then you know that you can’t wear wired bras - this is the same in a sports bra.